SnapNDrag Pro 4.3.0 – Click-and-drag screenshot utility. Next story Perfectly Clear Complete 3.6.3 1448 – Photos so real, they take you places. Previous story Studio One 4.1.3 – Music creation and production suite. SnapNDrag Pro 4.2.6 – Click-and-drag screenshot utility. Snagit 2018.0 – Screen capture utility. 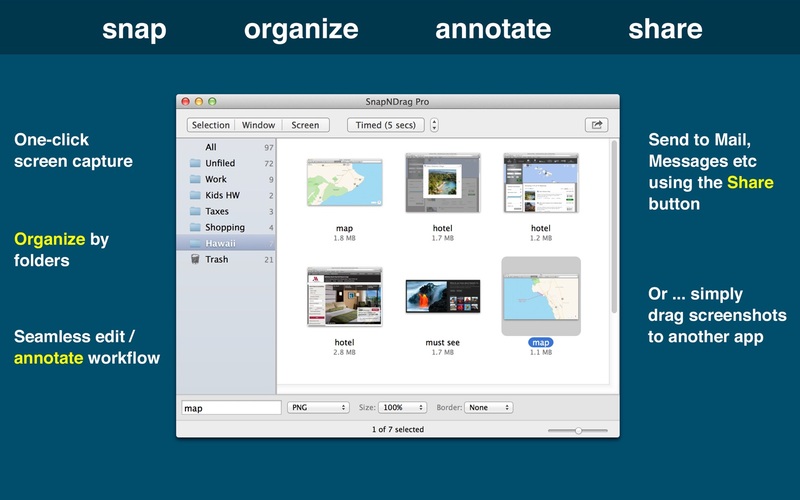 WebSnapperPro 2.1.0 – Capture entire Web pages as single images or PDFs.